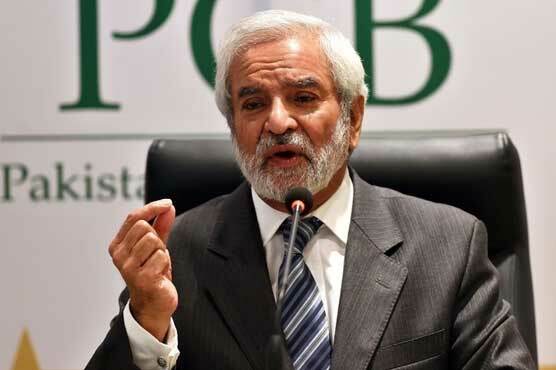 LAHORE (DNA) – Pakistan Cricket Board (PCB) chairman Ehsan Mani on Monday said that from the very first day, India is trying to undermine the Pakistan Super League (PSL). Addressing a press conference in Lahore on Monday, he said that Pakistan faced many challenges like terrorism, adding that the protection of cricketers is our top most priority. 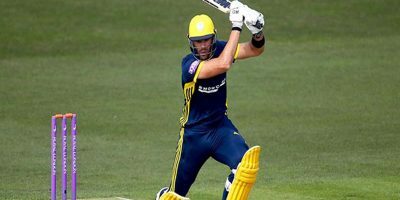 “Terrorism would win if cricket is stopped in Pakistan,” he said and added cricket shouldn’t be stopped due to terrorism. The PCB chairman further added that politics has entered regional cricket, adding that politics and sports should be kept separate. It only damages cricket, he said. Mani, on behalf of the PCB, has paid glowing tributes and thanked the die-hard cricket fans, the 39 foreign international players and all the local stars for making the HBL Pakistan Super League 2019 an overwhelming success. He termed the league as a ‘resilient’ event and said it had delivered all event objectives despite tough operational and logistical challenges caused due to reasons beyond the PCB’s control. 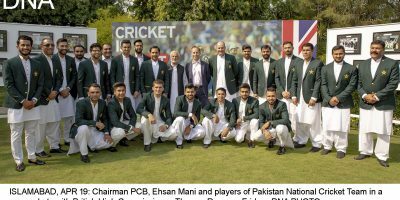 Mani also thanked all the franchise owners and their players, as well as the Sindh Government and all the security agencies involved in providing a safe and secure environment for the commercial partners, players, spectators, officials, media and service providers for the eight Pakistan-leg matches played at the National Stadium. “The success of any event is gauged by crowd attendances and I am delighted that the overall crowd turnout at the National Stadium over the seven match days was nearly 95 percent. This reflects the passion and love for cricket here.